There can be a lot of anticipation and perhaps some anxiety about what to expect when starting nursery for both parent and child. But don’t worry, we have gathered a few things that you should be considering which will help you make this transition not only successful but a fun, calm and positive experience! You should start to think about whether your current routine will help them adjust to nursery life quickly and calmly. Your babies sleep routine is mentally and physically one of the hardest areas to master, however once the hard work is done, you and your little one can benefit. 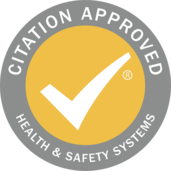 A main aspect to look at is whether you are regularly having to cradle your little one to sleep, or whether they can fall asleep independently? Establishing this setup prior to their time at nursery will ensure that their overall sleep isn’t disrupted, and child can settle quicker into a nursery routine and reap all the benefits! How far are you and your little along when it comes to the process of weaning them? We don’t expect you and your baby to be weaning pros as every baby is different and will be at different stages of this development. However, ensuring that they are already starting to try different foods will long term help us help you to provide all the nutrients and calories your babies needs to grow and develop normally. Not weaning your baby before nursery might put your child at a disadvantage so we like to encourage our parents to be in the weaning process before coming to see us. As little ones thrive routines and structure, many parents benefit from adopting a similar time schedule/set up that we use for children in the nursery, but at home before coming to us. This reduces the babies stress when it comes to adjusting to a new environment and also helps your routine at home stay consistent, stable and organized. You should already have a general idea of our set up and how we work as a nursery, however we are always at the end of the phone! Our staff are happy to help you in whichever way we can. Many parents don’t utilize our fabulous staff. Remember that we are pros when it comes to this stuff! Nursery can be an anxious time for both baby and parent, so we believe that no question is a silly question! We would much rather you come away from your visit feeling relaxed and knowledge then still confused or unsure. 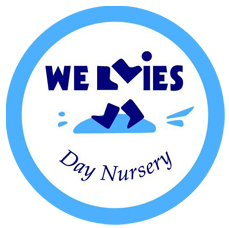 Get your little one and yourself familiar with the nursery, the environment and the processes by coming to see us a few weeks before starting. Try and make sure your little one is awake, so they can absorb their soon to be new surroundings and become familiar with the nursery. Coming to see us too beforehand, we can get to know your baby, chat about their current routine, discuss their development stage and strategy, while addressing any questions you have. 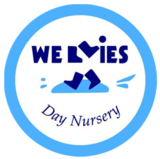 We hope this blog has helped you start to think about how you can make the month pre-nursery a productive, happy and exciting time for both you and your child. There is a lot to think about, but don’t forget that this time won’t come around often to make sure you enjoy it as much as you can! 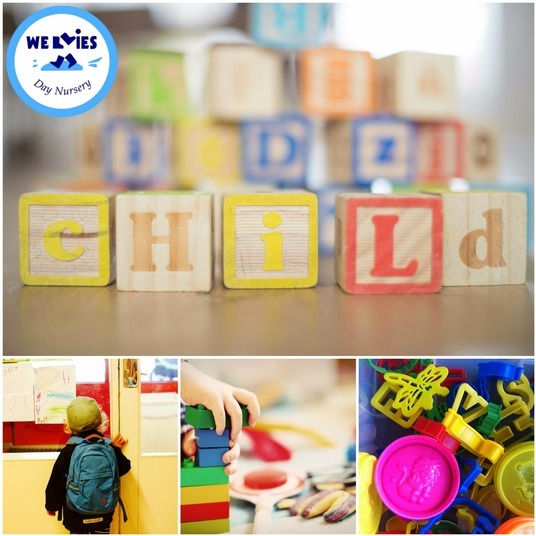 As always, our team at Wellies are happy to help you in whichever way we can, so don’t hesitate to contact us directly if you have any concerns of questions before your child arrives for the first time.